Yes! Our treats are approved by our Chief Veterinary Officer, Dr Ernie Ward, known as America’s Pet Advocate. Aside from being a pet expert on the Rachael Ray show, he was also in an obscure punk rock band in the 90’s. Dr. Ernie rocks! 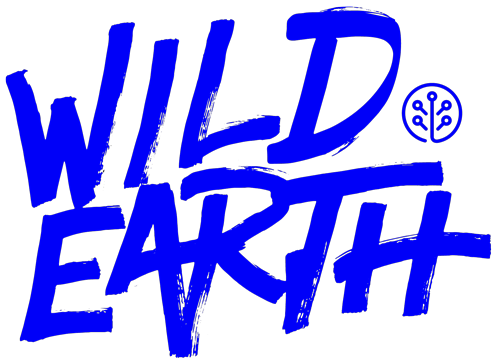 Can I feed Wild Earth treats to my puppy?